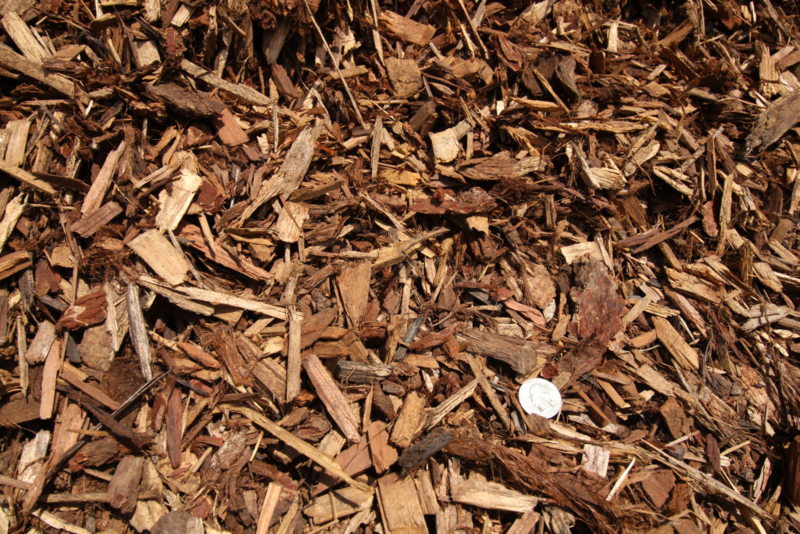 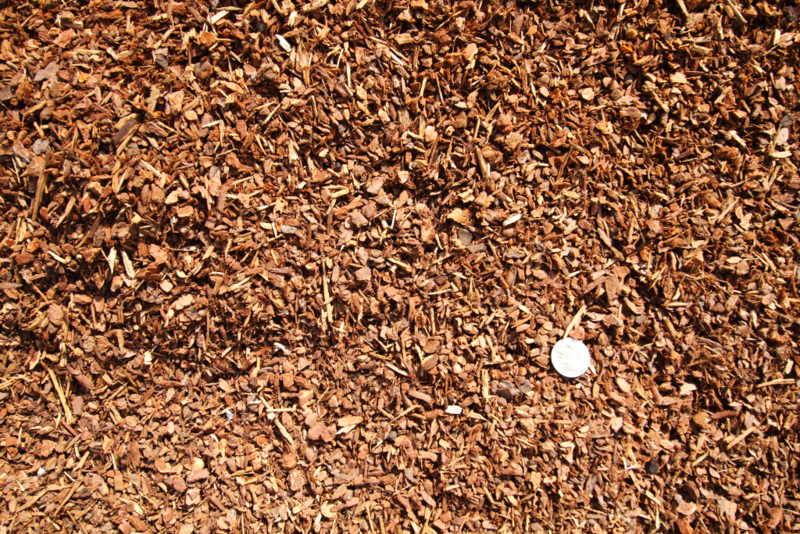 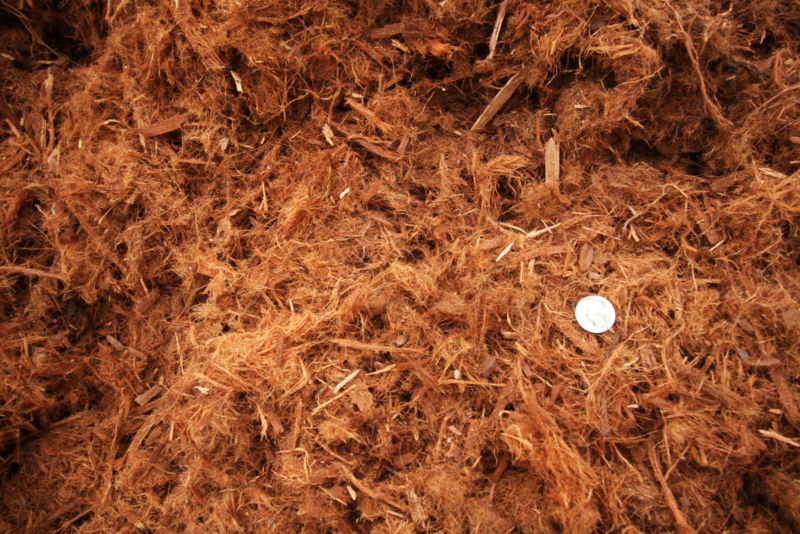 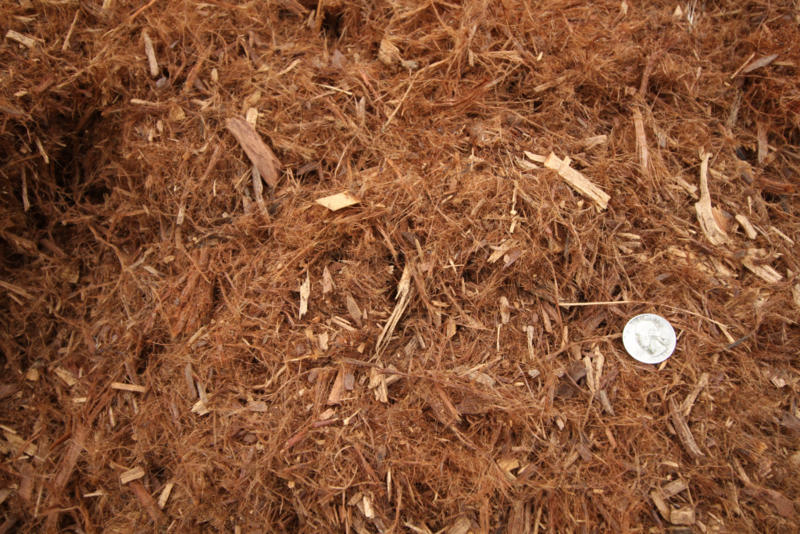 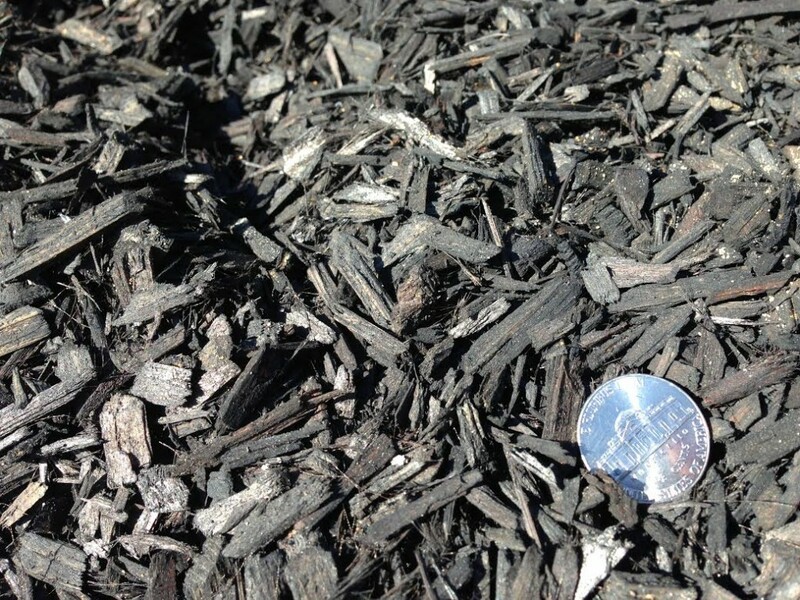 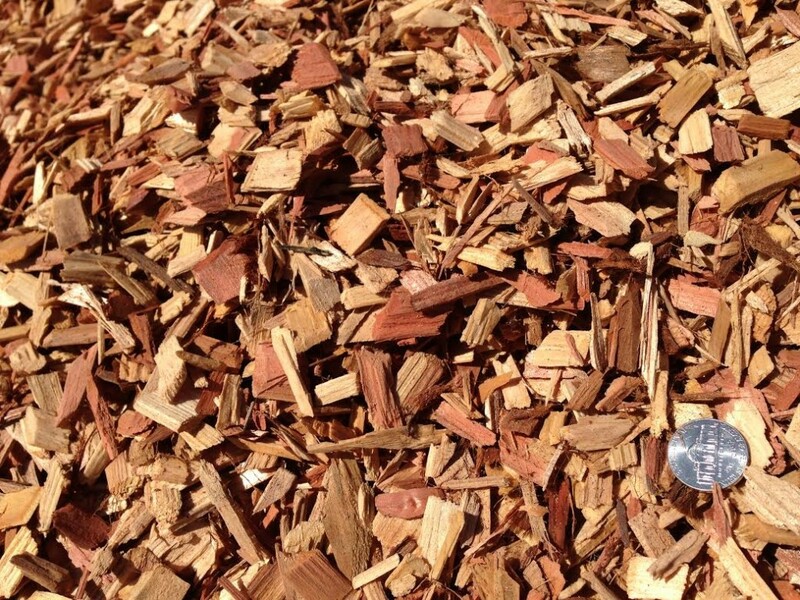 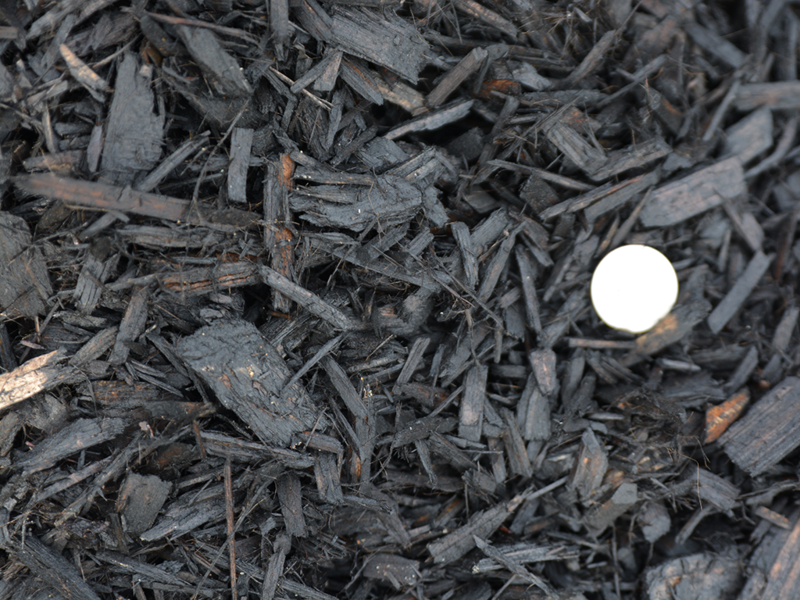 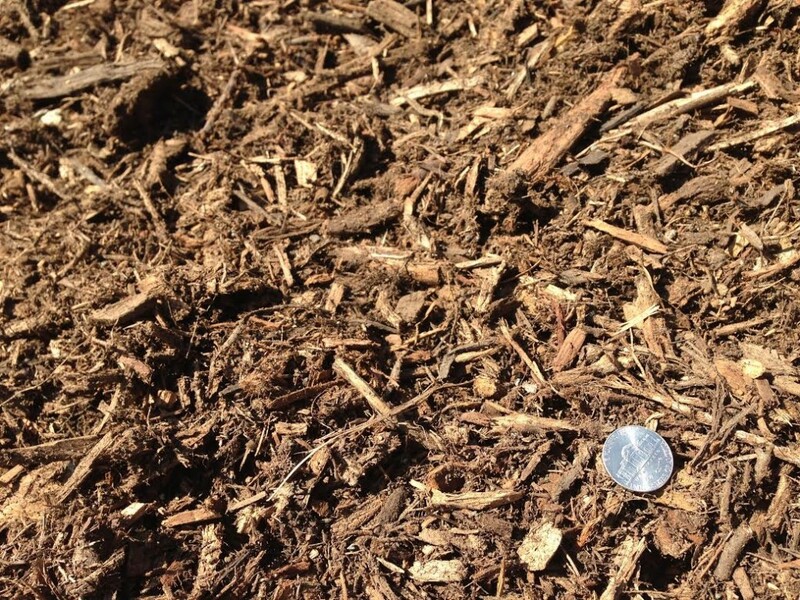 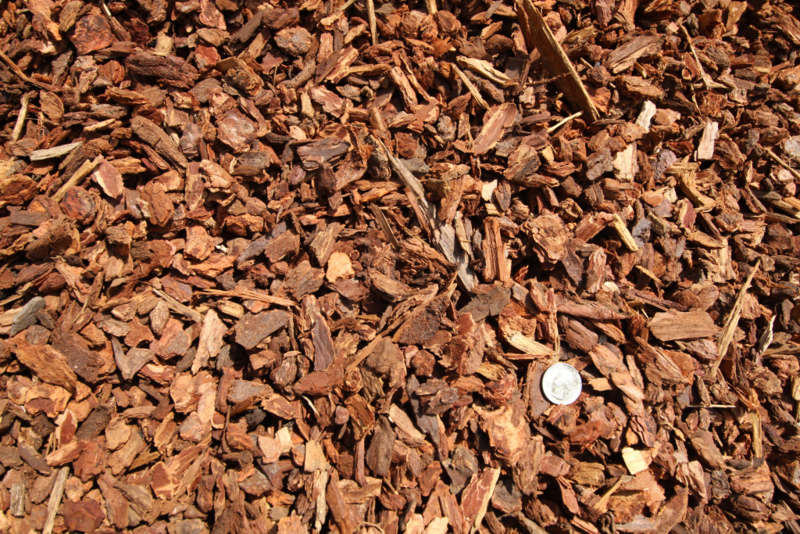 Dryscape Materials carries a large selection of Bark Products including: Arbor Mulch, Mini Black Bark, Mocha Mulch, Black Mulch, Mahogany Chip, Wood Chip, Small Deco (fir) Bark, Medium Deco (Fir) Bark, and Walk on Fir Bark. 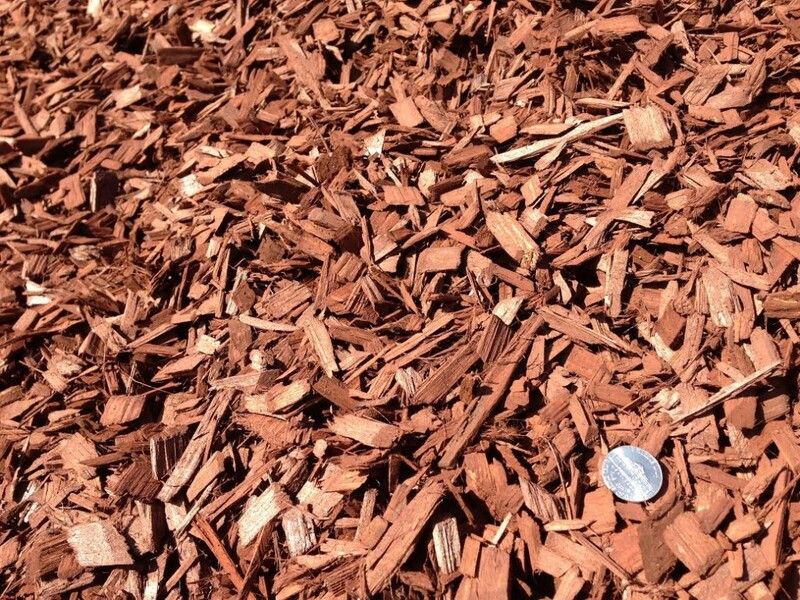 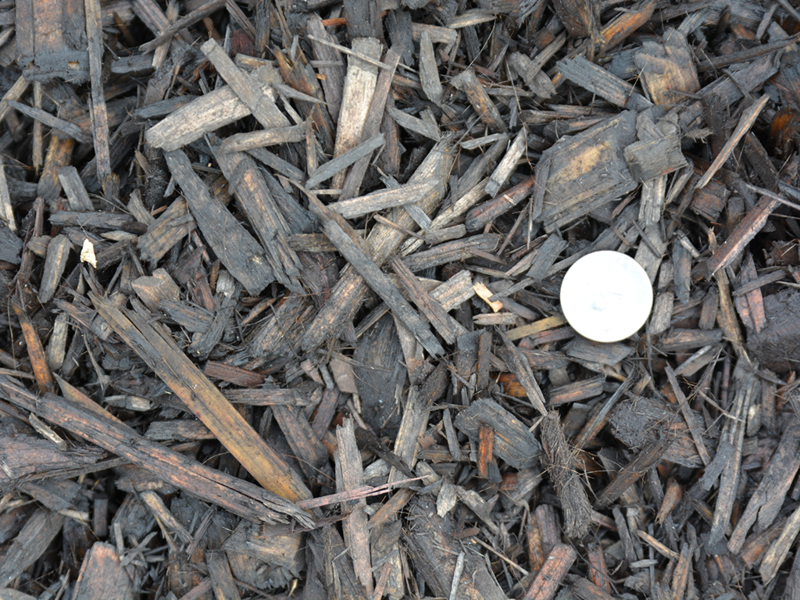 Our Bark and Mulch Products are great for use in erosion control and ground cover in residential and commercial applications. 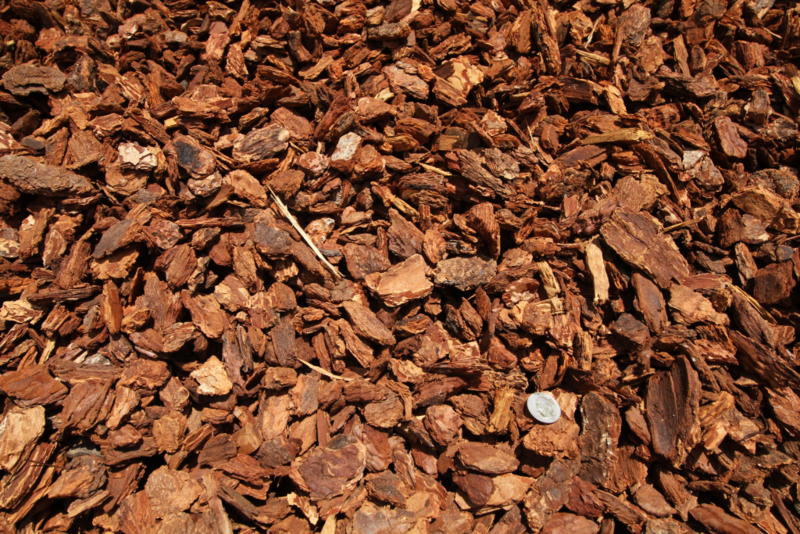 Dryscape Materials Santa Rosa is constantly adding to our Bark product line, please feel free to call us or stop by our yard with any questions.